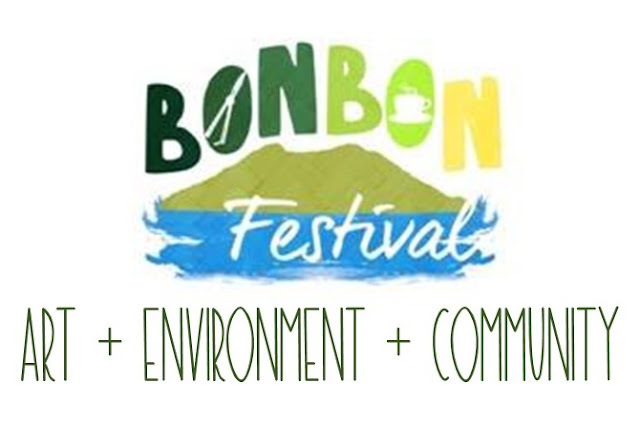 Let's Celebrate Art, Environment and Community - Bonbon Festival! Bonbon Festival is celebrating for it's second season. 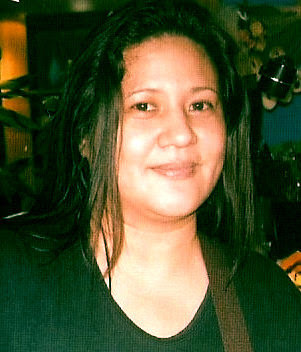 It is back to celebrate about Arts, Environment and Community in one of a kind one-day event with the participation of the young professionals, students, artists in Batangas Province and invited guests from other places. This festival is the first eco-green festival in the province that aims to support and sustain the environment with the use of arts and culture as one of the tools in preservation and development. The festival will be held at Sitio Tagbakin, Barangay Halang, Lipa City, Batangas on May 21, 2016 onwards.